Lebanon is probably not the first country that comes to mind when you think of olive oil. That is despite the Mediterranean country hosting the world’s oldest olive groves and likely being the original home of the liquid delicacy. A lack of modern production standards and cooperatives has limited Lebanese olive oil from reaching a greater market — something Olidor is working to change. The social enterprise is based in Minieh, Northern Lebanon, a region of the country known for its diverse and fertile farmland. 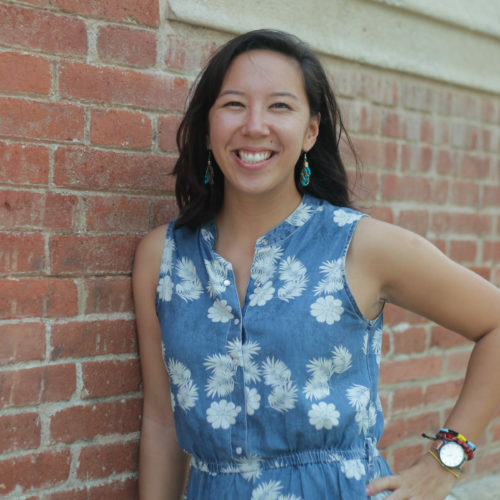 Olidor is a family business with a particularly personal backstory. In 2011, Founder Mohamad El Dheiby was living in Kuwait, working with a financial company as a soft skills trainer. In August, he got the news that his 21-year-old brother had been killed, just one semester from his graduation. At the time, his family of 12 were living in a part of the country with very low access to development and education. Many people — young men especially — would instead engage in unlawful activities, ones that could eventually prove deadly. Devastated by the death of his brother, El Dheiby returned to his family in Lebanon and made it his mission to create a positive place where his remaining family could channel their anger and energy — and a project that would mobilize social development and help other community members afford education for their children. Olive farming had been in El Dheiby’s family for generations and seemed like a good place to start. 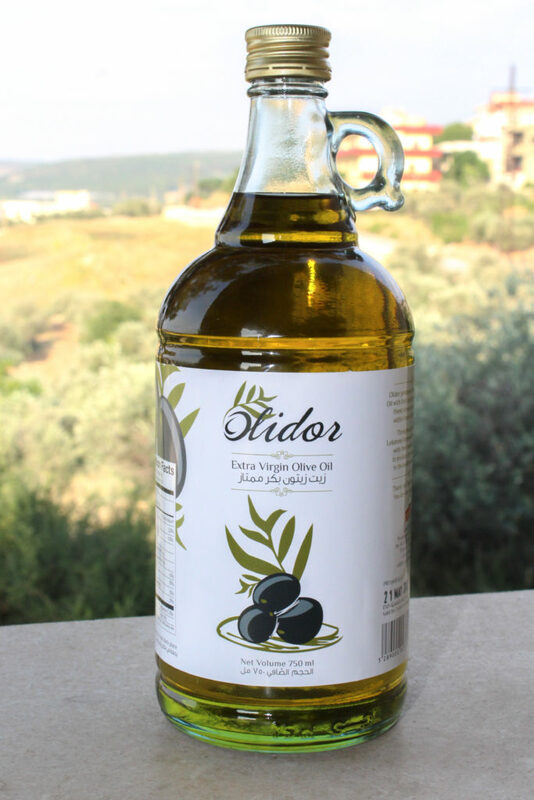 The result was launched in 2012: Olidor, a business that produces, packages, and sells all natural extra virgin olive oil to the Lebanese public. 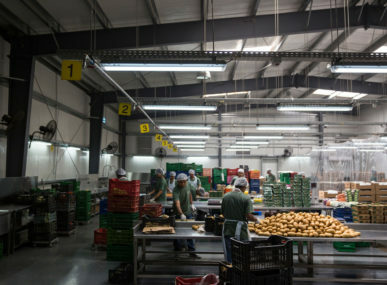 Olives are purchased from local farmers, and production is done by Olidor’s staff of six to eight people, as well as El Dheiby’s mother, father, and three brothers. The stickers and cartons are produced by local small and medium-sized enterprises, and Olidor’s branding was created by LibanPack, a Lebanese nonprofit association that helps local businesses improve their packaging as a way to increase market access. As for the name, “oli” refers to oil, and “dor” is inspired by the French word d’or, which translates to golden. 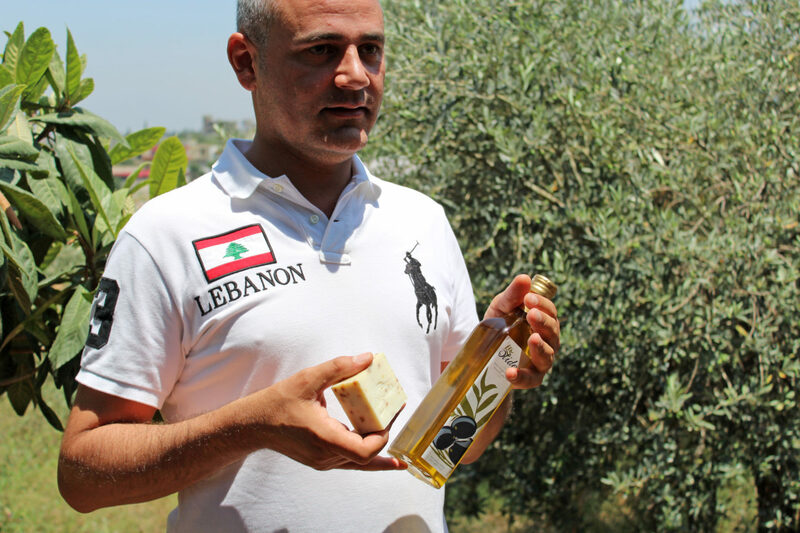 “The olive oil shines like gold, and I thought the name would make people see the value of it,” El Dheiby explained. Northern Lebanon is home to 40% of the country’s olive production, but processing and selling methods are dated. Eighty-two percent of the country’s 170,000 olive farmers rely on labor intensive, old press technology. According to El Dheiby, households still sell oil the old way: on demand in a big 20-liter tank. The process is slow and non-lucrative, and as a result, farmers are cutting down their olive groves and shifting to agriculture that can produce a faster financial turnaround. El Dheiby sees Olidor as an opportunity to modernize olive oil production in a way that will benefit his family and farmers in the community, as well as preserve the agricultural identity of the area. By selling to Olidor, farmers profit from producing an added value product and earn more competitive prices. One of the greatest struggles of olive oil cultivation is that farmers often sell their harvest incrementally throughout the year. Today, Olidor buys the entire supply of olives from the 40 to 50 farmers in the area as soon as they are plucked from the branches. “By buying the olives in the autumn during olive season rather than throughout the year, farmers are getting money all at once and can spend that on the new school year and actually plan for some investments,” El Dheiby said. Abdullatif Abuhussein is one of the farmers Olidor relies on for olives. The 75-year-old farmer has always cultivated his trees by hand, and is financially reliant on the crop. 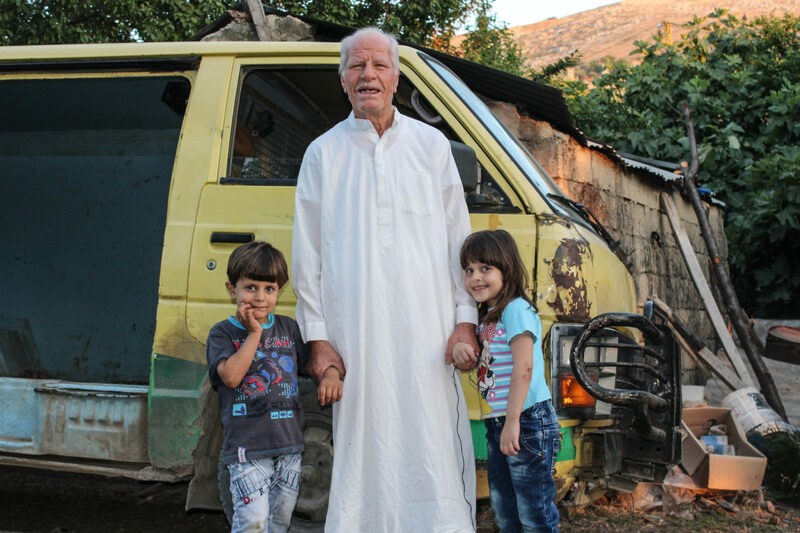 Now, Olidor buys 50 gallons of Abuhussein’s olives at once, which has allowed him to purchase another cow, more chickens, and fund his grandson’s education at a local private school. 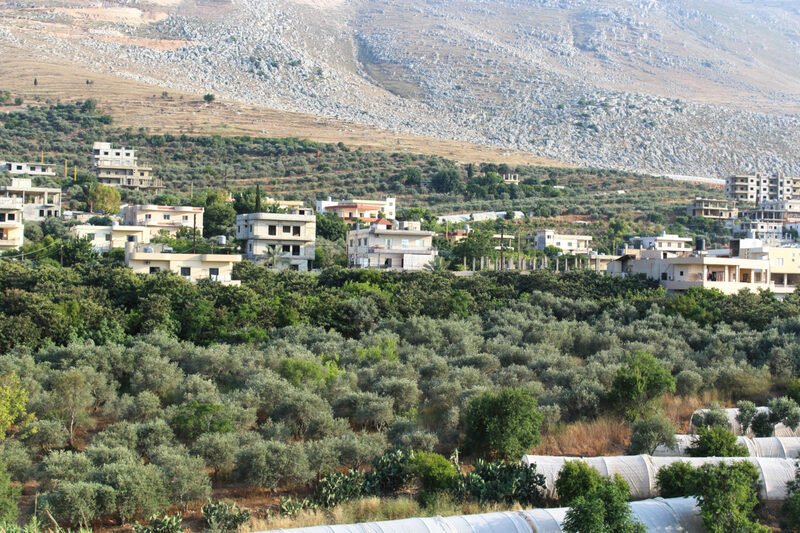 Another challenge facing the Lebanese olive oil industry is global competition. Though Lebanon produces more than 11,300 tons of olive oil each year, most restaurants and hotels opt for oils that have been illegally smuggled from Turkey or Syria — a cheaper product that has not been charged tariffs. Smuggled olive oil is of particular issue in North Lebanon which is close to the border and the neighboring Syrian city of Homs. 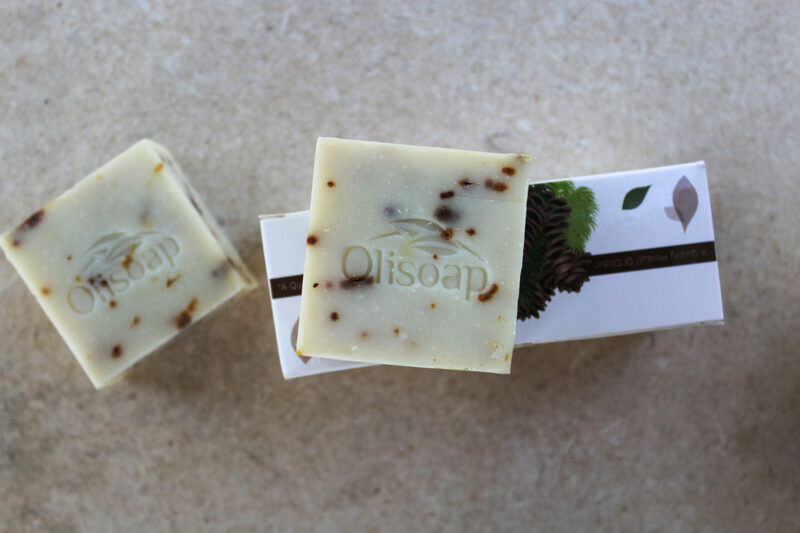 In 2014, Olidor started another brand called Olisoap, creating natural handmade soap from the olive oil that falls below extra virgin standards. 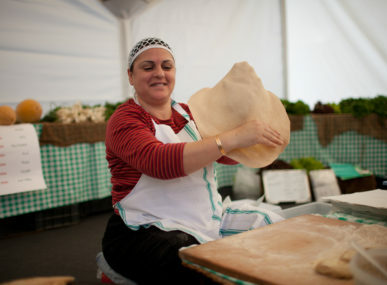 It is produced over the course of 45 to 60 days using a cold soap making process, one that is currently unique in the Lebanese soap market. 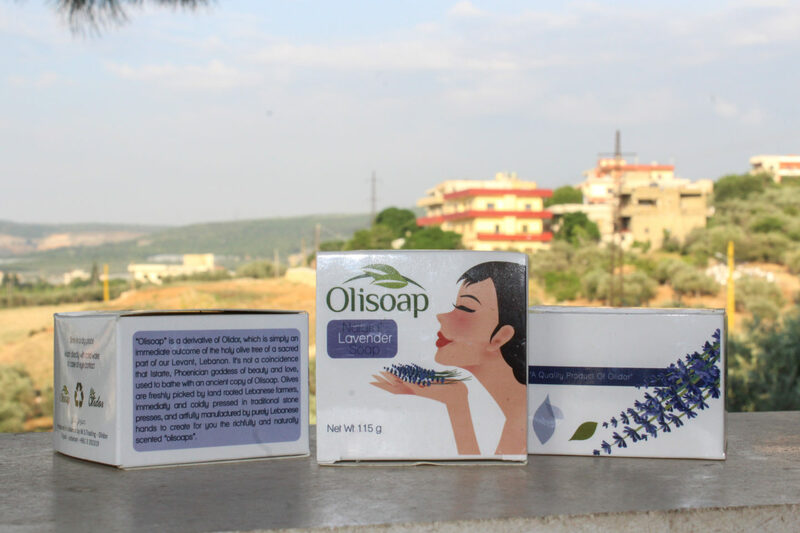 Olisoap is infused with lavender, pine, and chamomile and sold in local beauty centers, pharmacies, and specialized supermarkets. Additionally, Olidor wants to bring other crops to the market, given the region’s proximity to the fertile landscape of both the Mediterranean and the mountains. El Dheiby’s voice is animated as he describes the local agriculture: vegetable fields and lemon trees near the coast; olive groves starting two kilometers in and crawling up the lowlands of the mountains; apple, apricot, and cherry trees as you rise higher above sea level. “There are three levels and three different harvest seasons. There is so much planted and grown that could be turned into an added value product,” El Dheiby said. It is as a result that Olidor wants to expand its product line to include jams made of locally grown fruits. Over the next six months, Olidor plans to employ women in the region to produce jams using their own fruits and traditional family recipes. On each jar of jam, El Dheiby envisions the story of the woman who produced the confectionary. The jam plan is still in its assessment phase, but El Dheiby has applied for business development services with an international agency, and plans to use income from Olidor to buy the expensive equipment needed to prepare and package jams. As for its products, Olidor plans to continue focusing on Lebanese shops for now, and eventually expand to international markets. In the meantime, El Dheiby said the business is focusing on pleasing its main stakeholders: the community itself.